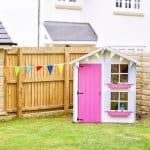 It’s time to prise open the garden shed door, sweep away the cobwebs and reach for your gardening tools. Here we’ve gathered a bunch of dirt cheap gardening tips to help you make the most out of your garden and save you money along the way. Before you head to the store to buy new gardening equipment, firstly have a mooch around your local charity shops and car boot sales. 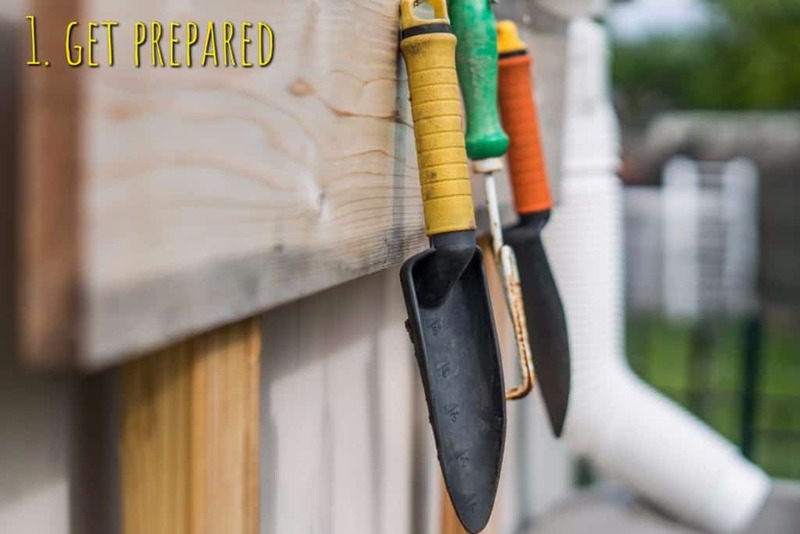 You can pick up second-hand gardening equipment like pots and tools which will do the job perfectly, for a fraction of the price. Another great place to look is Freecycle. This site is made up of over 9 million members giving away their stuff for free! It’s all about reuse and keeping good stuff out of landfills. 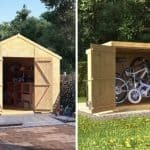 Another cheap gardening tip when it comes to getting prepared is to think ‘outside the box’. For example, dustbins and compost bags with holes are great ideas for growing potatoes. 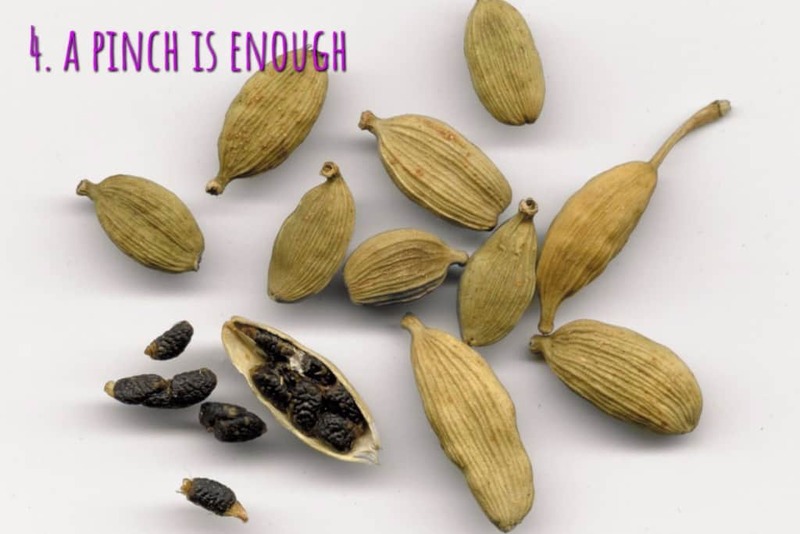 There are a number of useful tips when it comes to seeds. An important one is to not over buy. How many unopened seed packets have you got in your garden shed? 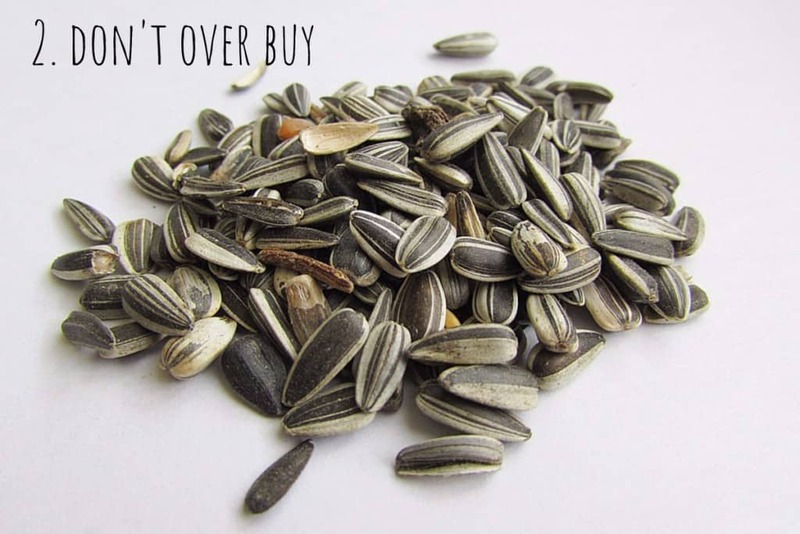 Avoid having loads of unsown seeds by not buying more than you need. 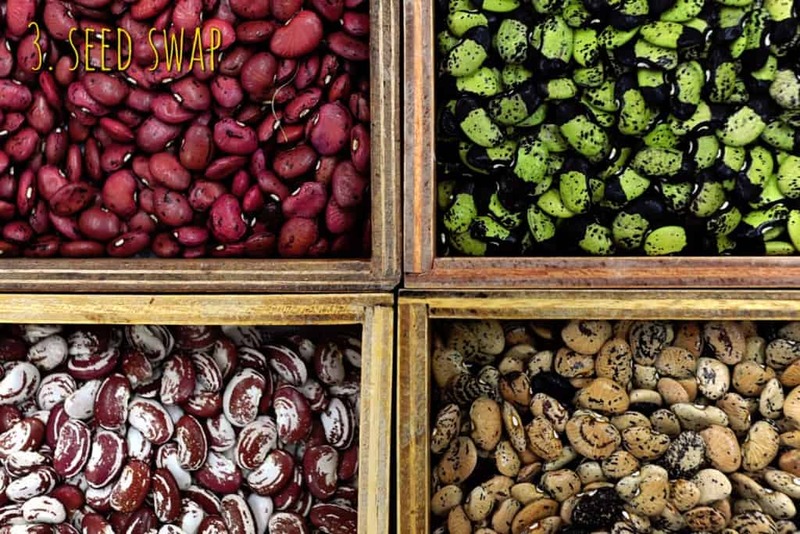 If you know you won’t use a full packet of seeds, why not share half with your friend’s or neighbours. This is a free way to maximise the variety of plants that you can grow and a great way to make green fingered friends! Sites such as eBay have a huge range of seeds on offer for cheap prices. Your local supermarket might also be reasonably priced. Look out for the end of season sales! Make a note in your diary to watch out for next season’s sell-off. Just a pinch or two of seen is enough to grow your plants. Keep the costs down and save the rest for next year! With the sachet sealed shut and kept in a dry place indoors, the germination rate will hardly differ. 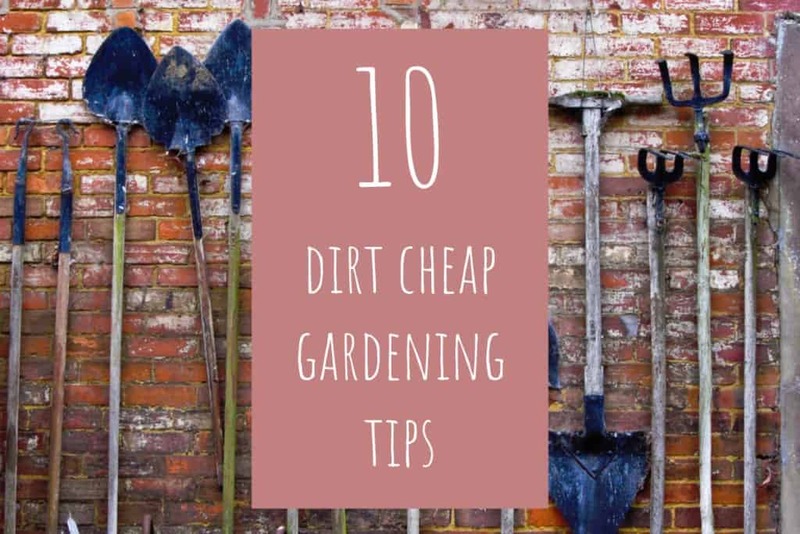 Some garden and farm shops sell seed loose which is a cheap way to get the exact amount you want. If you are new to gardening but you are keen to have a go at growing something this year. Ease yourself in and start small. 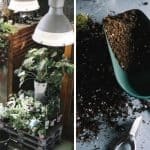 Go for the cheap plants that need minimum care and maintenance, and are harder to kill. Herbs are a great option to get you started and you can enjoy them in your cooking. 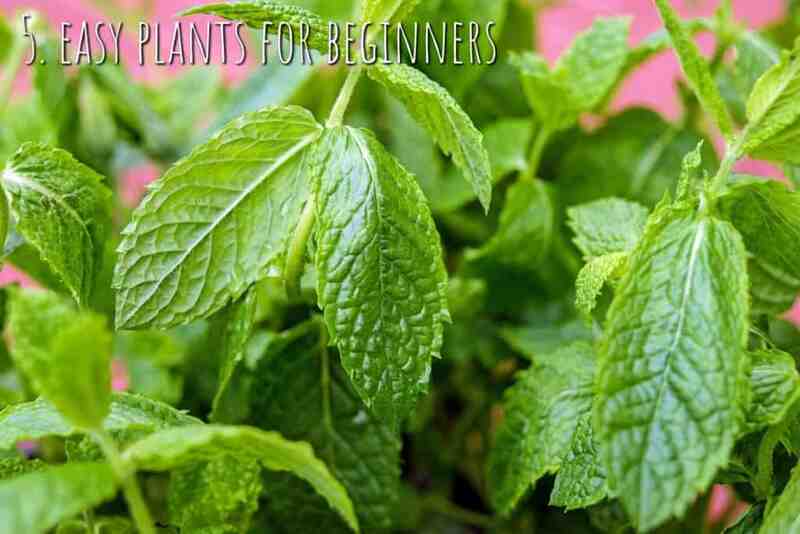 Mint is good for garden novices as it grows well in pots and is difficult to kill off. If you are tight for space, have a go at growing Thyme. This herb grows to fill small spaces and spreads well on its own so you don’t have to buy a lot of plants. Weeds are a common problem for most gardens. But if you aren’t too sure about using chemical killers that might harm wildlife in your garden. Reach into the back of your cupboard and grab a bottle of white spirit vinegar. This store cupboard item might be the solution you are looking for. 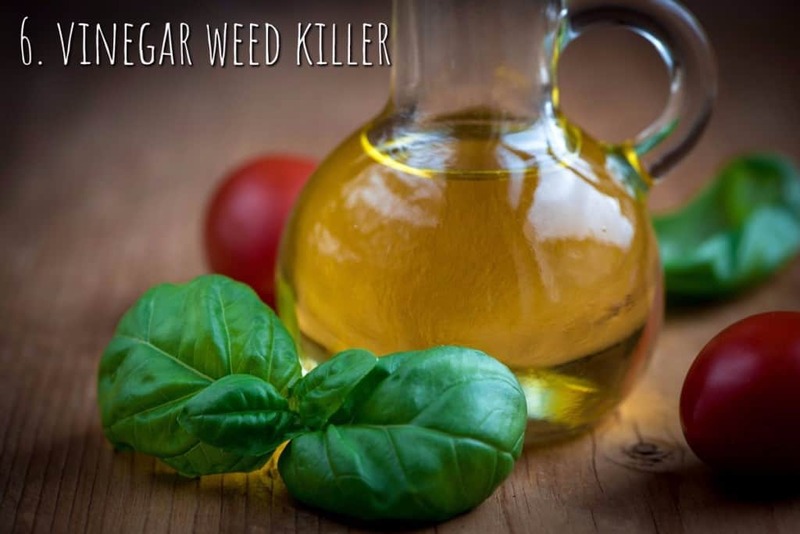 White spirit vinegar is a natural weed killer that you can transfer into a spray bottle and use to douse those pesky weeds. 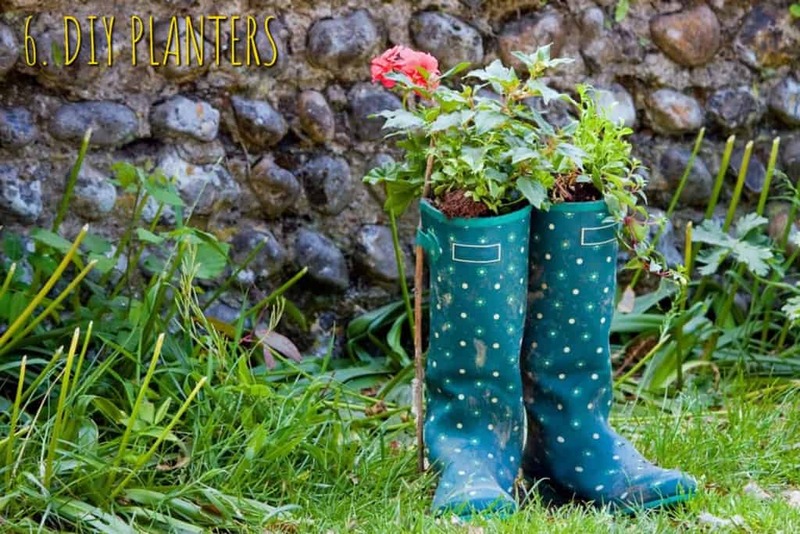 Have a go at making funky DIY planters for your garden using an old pair of wellies. Any receptacle can be a potential planter. Experiment and be creative. Look for something unique and create a feature for your garden for free. 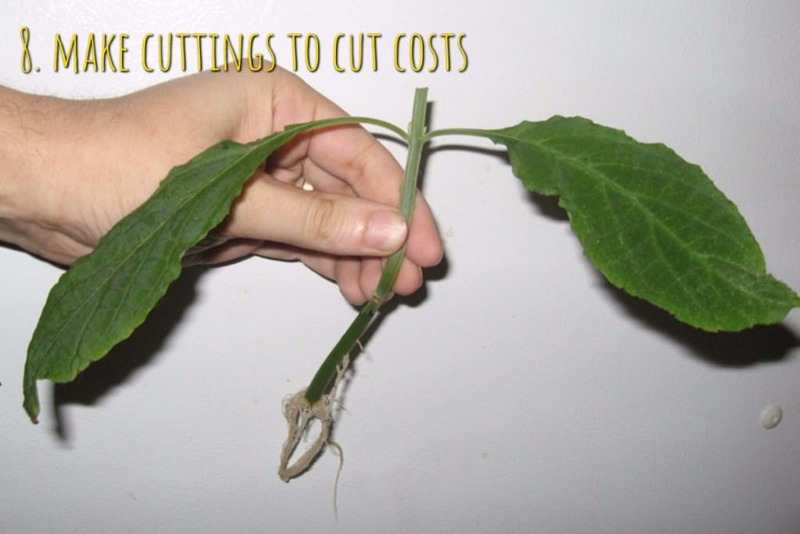 Spring is the best time of year to take cuttings, and preferably in the morning. When visiting a friend’s house, take a snip here and there in their garden and you’ll have the best of their plant life to transplant into your own garden borders. To make the most of the cuttings, aim for new growth but not flowering shoots. It’s best to take off about 10cm from above the bud. 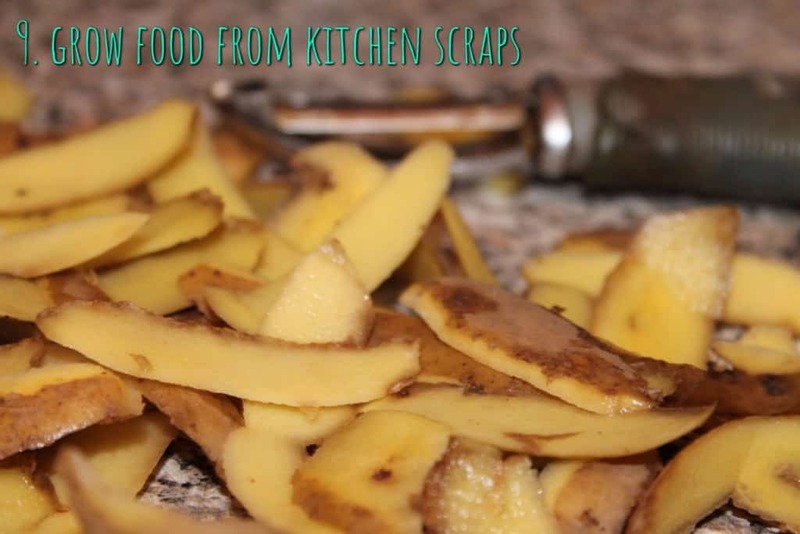 Throwing away veg peelings could mean destroying next year’s carrot crop. A lot of vegetables will root if held in suspended over a shallow dish of water. Try sweet potato slices, celery sticks, avocado seeds and carrot tops. Wait for the roots to develop and then plant in soil and wait for your next crop to grow. 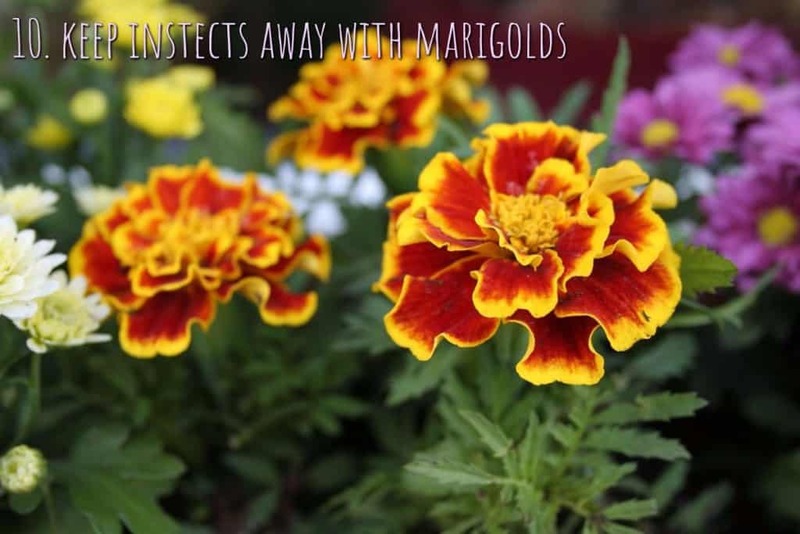 Another effective cheap gardening tip for keeping insects at bay is to simply plant marigolds. Some insects hate the smell of marigolds so plant a few among your veg plot to help give them natural protection. 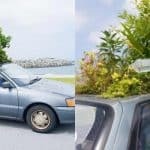 The Man Growing A Garden On His Car Roof!